The First African Baptist Church believes in the teaching of God's Word. One way in which we do this is through Christian Education. 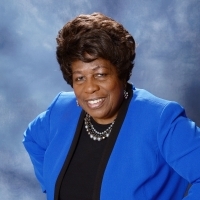 FABC's Director of Christian Education is Sister Audrey Ellis. Christian Education's main focus is to fufill the Great Commission of Jesus Christ (Matthew 28:16-20). One of the most important departments of Christian Education is the Sunday School Department. Sunday School, which starts at 9:30 a.m. every Sunday, is comprised of classes for all ages staffed with capable teachers that lead discussion on the lesson topic of each Sunday. 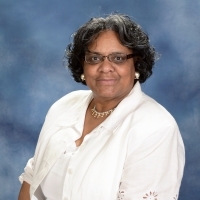 The Sunday School Superintendent is Sister Dorothy Nolan. If you have questions or would like to know more information about Christian Education at FABC, contact Sister Ellis with the contact information below. If you have questions dealing with the Sunday School Department, please contact Sister Nolan below.